This post is a continuation of the series about my winery experiences in Woodinville, Washington. 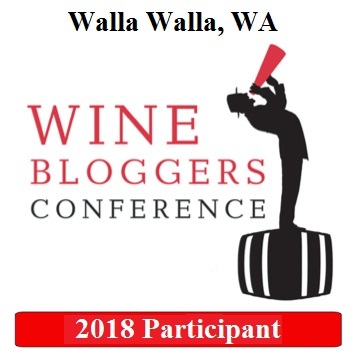 Here are the links for the first four posts – introduction, Elevation Cellars, Pondera Winery, Des Voigne Cellars, Sparkman Cellars and Guardian Cellars. … and I arrived at a small shopping plaza (also known as strip mall in some part of US), only with wineries instead of shops. I decided to start with Fidélitas, which had a bright and shiny sign and was one of the two wineries recommended by Randy at Sparkman cellars. The tasting room was similarly busy (not!) as all the previous ones – a few people at the counter, and that is about it. 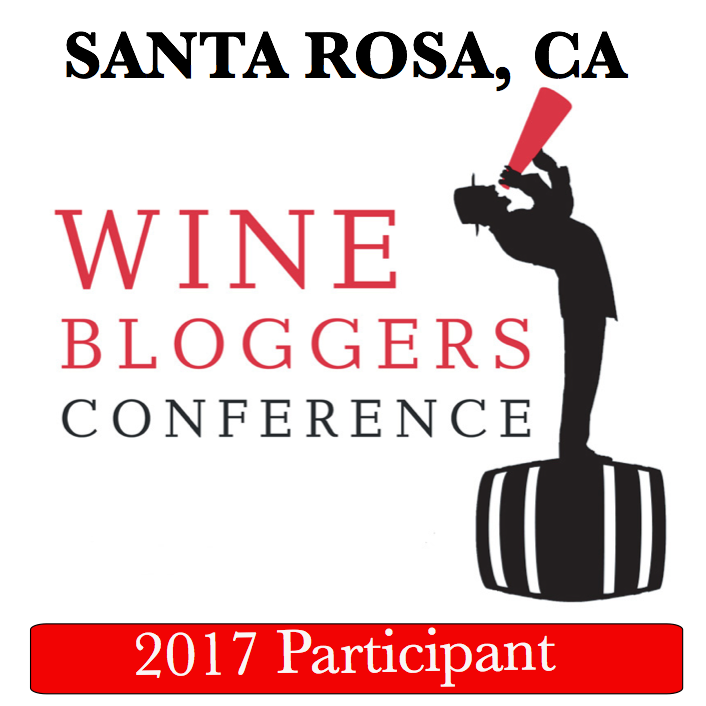 I introduced myself to the girl at the counter, explained that I’m a blogger and asked if I can have a complementary tasting (the exact same thing which I did at 5 previous wineries). The reaction on girl’s face was rather resembling a consequences of an unexpected bite into a lemon. She was equally not moved with my business card (no, I was not expecting a bow or applause, but at least may be a mild interest I had at the other wineries? ), and she sternly explained that free tasting is granted only to visiting winemakers; she will do it for me, but only as a big exception, and if I will come again, it will not be free anymore (please understand – we are talking about ten dollars). Not really warm and fuzzy at Fidelitas. Hmmm…. well that would have soured me also. Look forward to the next installment. BTW, congrats on winning the writing challenge. Thank you Suzanne! 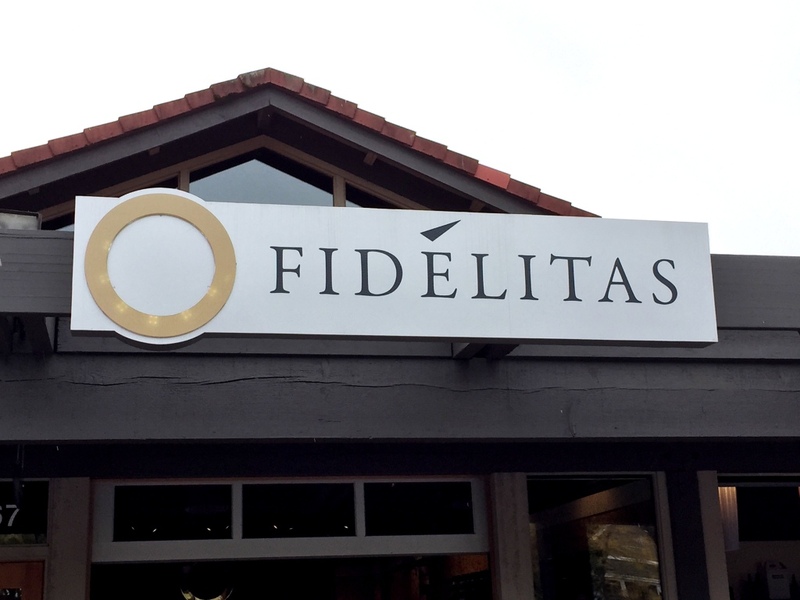 Yes, the experience was strangely different at Fidelitas – it doesn’t take away from the overall great experience in Woodinville. First impressions… Wow, someone/someplace needs to rethink their hospitality training! Looking forward to hearing more. Hopefully you’ll receive a better greeting at the next winery. I mean how many bloggers must she meet?